Get started! TRY A FREE Introductory Sample of our Gourmet Coffee Subscription Roast Today! Sample Of our Taste of Home Roast Subscription AWAITS! 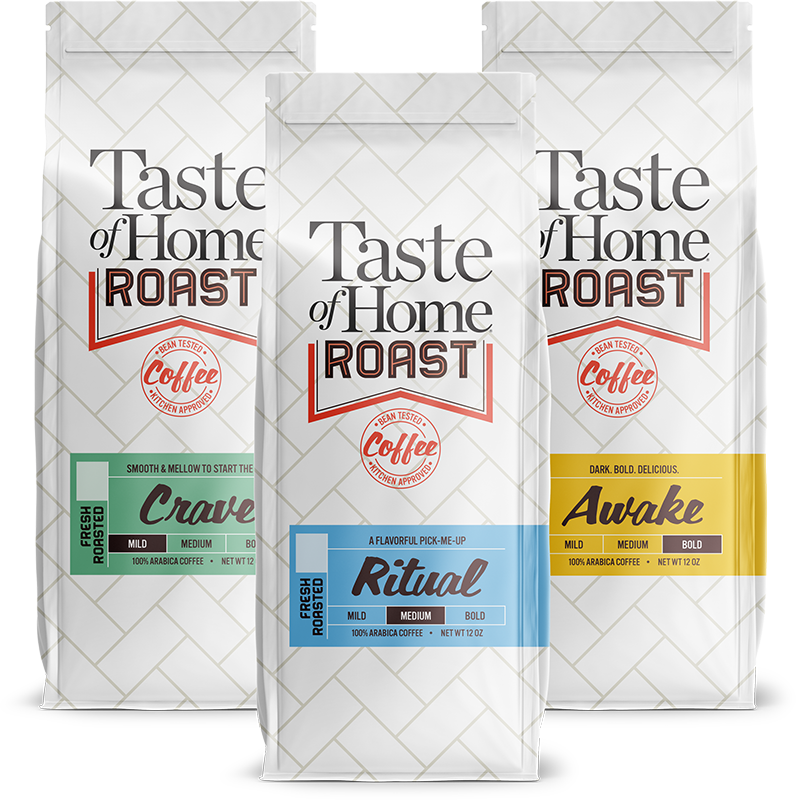 For a limited time, receive a COMPLIMENTARY Sample Pack as an introduction to the Taste of Home Roast. Pay only shipping! 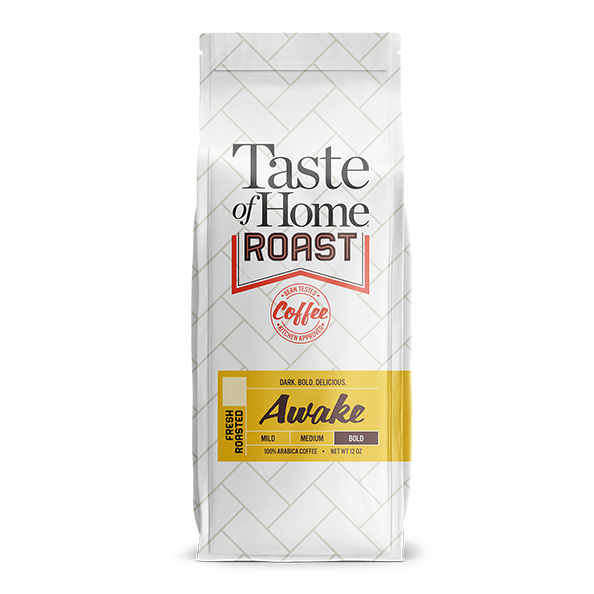 Taste of Home Roast is 100% Arabica and guaranteed to be freshly roasted. You have trusted Taste of Home to curate treasured family recipes - from easy-to-make to more adventurous. 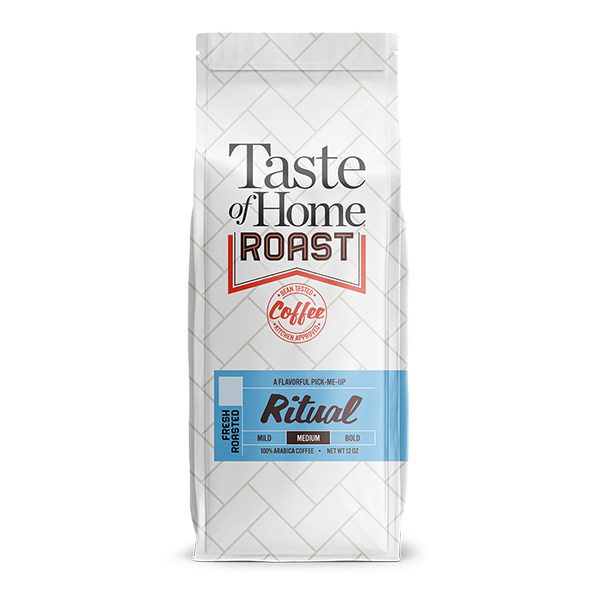 We're offering that same guidance and confidence with Taste of Home Roast coffee. Each roast is "Bean Tested and Approved" by the Taste of Home Test Kitchen. So let us be your guide as you go from average cup of joe to fresh-roast enthusiast. Smooth & Mellow To Start The Day. 100% Costa Rican Tarrazu. “Taste of Home” is a trademark of RDA Enthusiast Brands, LLC and is used under license.